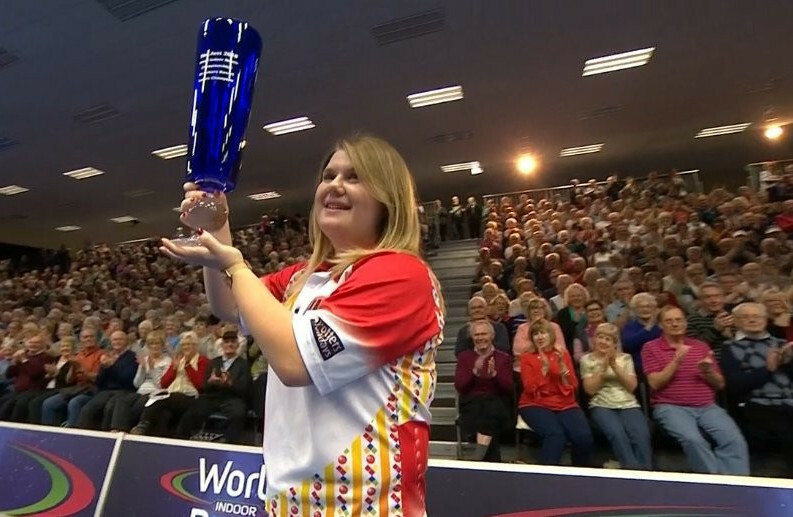 England's Katherine Rednall saw her bid to defend the women's singles title at the World Indoor Bowls Championships come to an end today after losing to Scotland's Julie Forrest in the semi-finals. 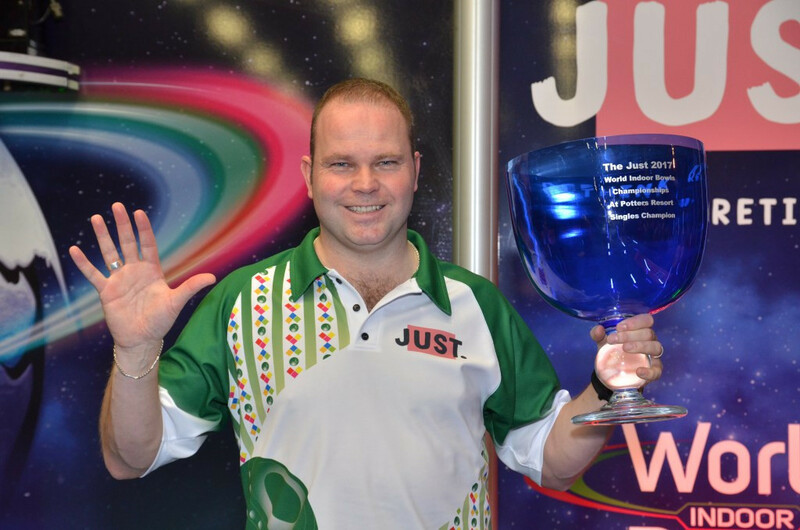 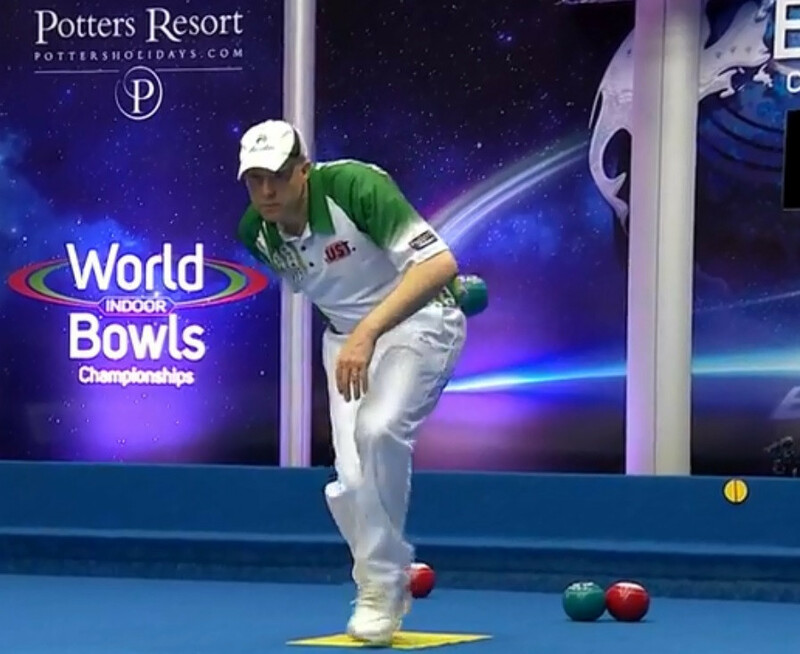 Jason Greenslade of Wales defeated Scotland's Paul Foster to book his place in the quarter-finals of the men's singles event at the World Indoor Bowls Championships at Potters Leisure Resort in Great Yarmouth. 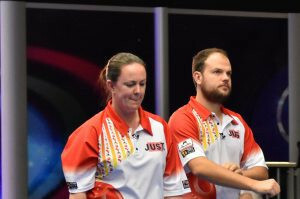 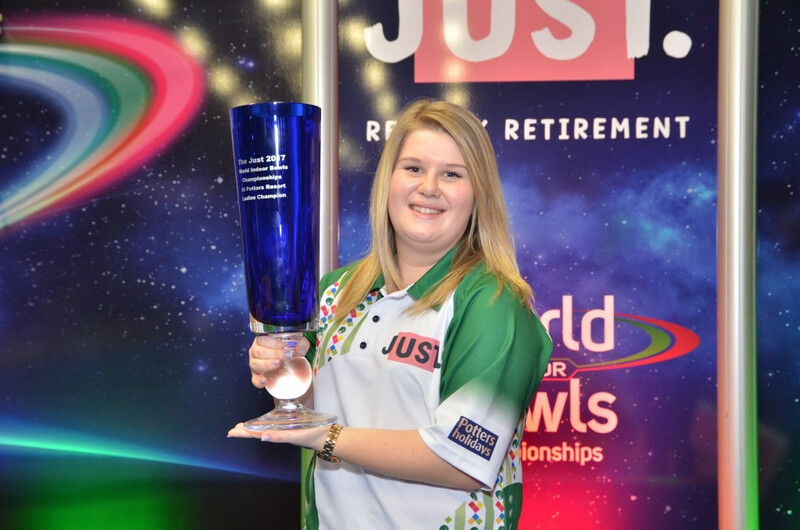 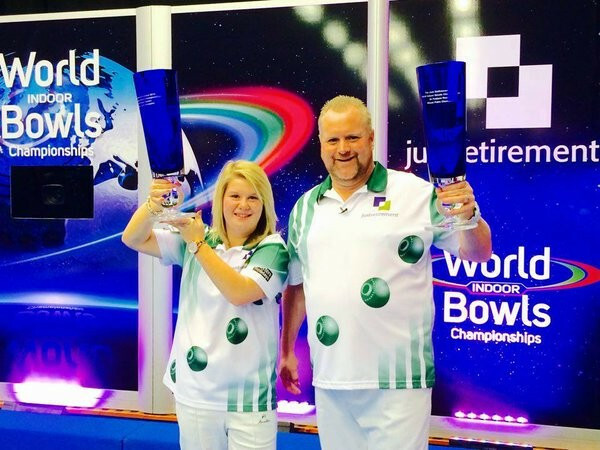 Katherine Rednall beat defending champion Ellen Falkner to comfortably win her second women's singles title at the World Indoor Bowls Championships in England today.